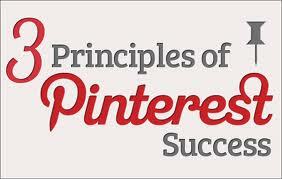 Pinterest is not just for image-sharing, u can even study your social activity and find out your score on Pinterest, so you’ll know how well your message is getting out, or by using a simple web application, find out how your social activity can potentially benefit you. 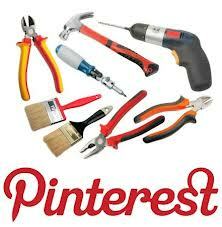 Here you will find 7 useful tools you can use with your Pinterest from analyzing your pinterest activity to study your score and influence, pinning quotes, adding additional button as well as activity column on Pinterest page. 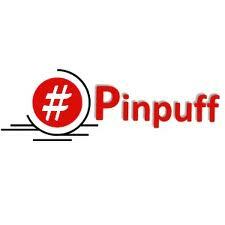 Pinpuff is a Pinterest tool where you can calculate your Pinfluence, a measure of your popularity on Pinterest and it also provides the value of your every pin. 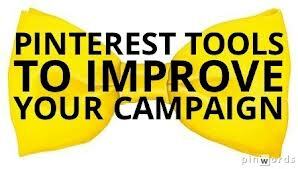 To get started with your analytics on Pinpuff, go to the website http://pinpuff.com/ and fill in your email and your Pinterest username, then click on the button ‘Calculate your Pinfluence’. 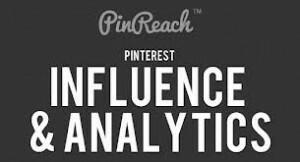 Similar to Pinpuff, Pinreach is a Pinterest tool that also provides you with analytics to study your influence on Pinterest except without the value estimation you can find in Pinpuff. It does however have othe features to offer. When registration is completed, you will be redirected to your analytics page. 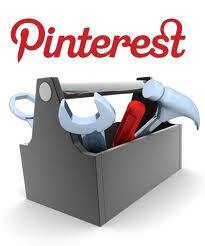 There are four tabs available on Pinreach to study your Pinterest activity in details. 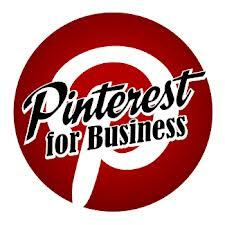 Pin A Quote is a Pinterest tool that allows you to post a quote to Pinterest. Although this is just a small part of what you can get from Pinstamatic, Pin A Quote makes it easy with their bookmarklet – you can simply post a quote by highlighting a text on any website much like how you Pin an image from a site. Pin Search is an extension for Chrome browser and is a Pinterest tool that will let you easily find more related photos and information of a photo you found on Pinterest. Also an extension for Chrome, Recent Activity Expander is a Pinterest tool that will add an extra column on the left side of your Pinterest page, and list down all recent activity related to your account. 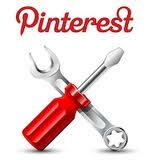 It allows you to see who has followed and repinned your items since your last login. Pinterest Pro is another Pinterest tool for Chrome extension that comes with 3 main features to enhance your Pinterest experience: ‘Pin to Pinterest’ accessible by the right-click menu, image zooming and ‘Popular Pin Dropdown’. Now with these 7 tools, you can start to analyze your social activity on Pinterest and do more research on how to reach your audiences or grab more influence that would be beneficial for Marketing your product, service or event.